Introducing Sparkle Tales by Aurora. 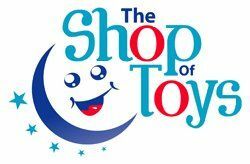 Come and join the mystical world and create your own Sparkle Tales with Aurora's adorable range of characters. 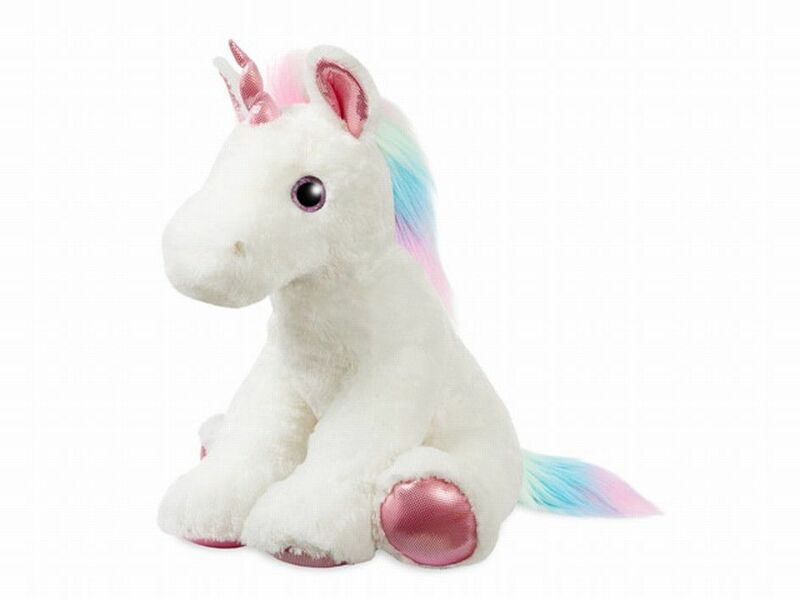 Marshmallow is a jumbo sized 22 inch unicorn with sparkly pink eyes, hooves, horn and inner ears, also features a multicoloured long fluffy mane. Marshmellow is a sitting position Unicorn.